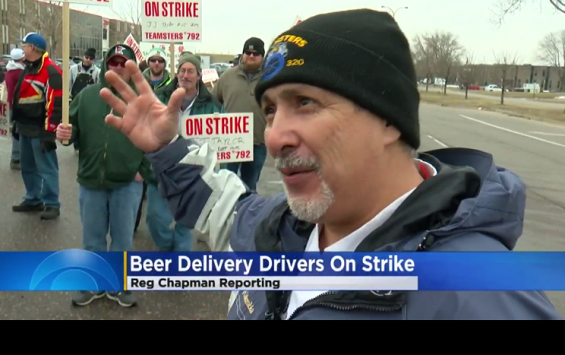 (MINNEAPOLIS) — Beer truck drivers out of the largest beer distributor in the state of Minnesota have gone on strike over proposed unsafe working conditions. 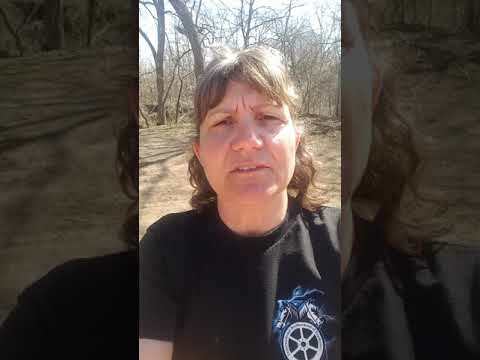 The 95 drivers, members of Local 792 in Minneapolis, have been in contract negotiations with J.J. Taylor since February. In the past, the delivery of beer kegs was handled by a driver and a helper working together. Many times these deliveries require kegs to be delivered up or down several flights of stairs. To do this with two people is difficult; doing it alone would be unsafe and hazardous. Ironically, the company has hired temporary workers to deliver during the strike and each truck has gone out with a driver and a helper. This is a system which has worked for over 30 years and has brought great success to this company. Now the company wants to cut corners at the expense of safety. These beverage workers are part of the Teamsters Brewery and Soft Drink Workers Conference which represents over 15,000 employees of breweries across the country.